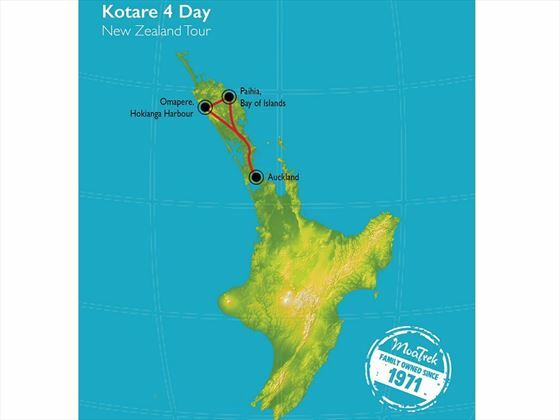 Please note: The prices listed are for the tour only and do not include international flights; this tour would be a great add-on option as part of your New Zealand vacation. 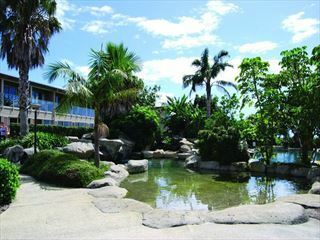 You will be met on arrival at the airport and transferred to your hotel in the heart of the city. The rest of the day is at leisure, getting to know the ‘City of Sails’. 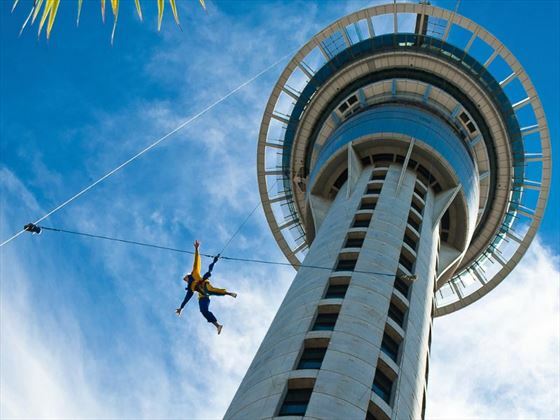 Why not take a trip to the top of the Sky tower for phenomenal views of the landscape below or head to some of the restaurants and shops in the nearby districts. 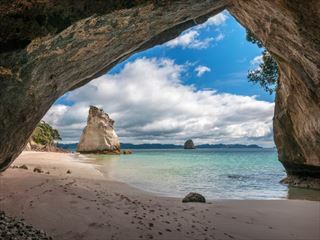 Leave Auckland for Muriwai Beach today which is situated on the west coast and just a short walk from a gannet colony which nests on the cliffs. 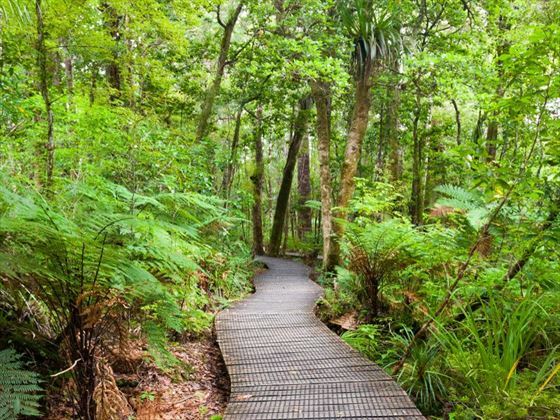 Continue north to the Matakohe Kauri Museum which is dedicated to the behemoth trees New Zealand is famed for. 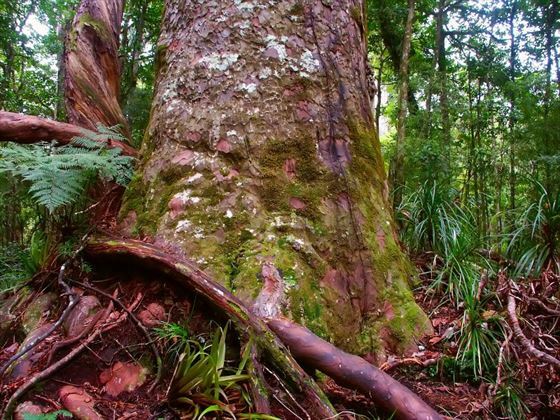 Just north of Dargaville, you’ll enter the Waipoua Forest with Maori guides in search of the Tane Mahuta – the largest standing kauri tree known in existence. 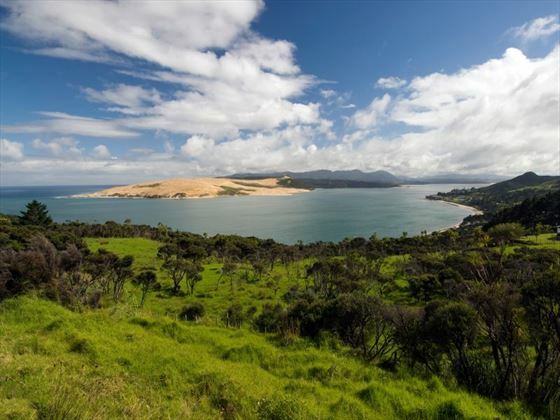 In the morning, embark on a cruise across the Hokianga Harbor to explore the sand dunes – if you’re feeling energetic, you may wish to body board down the dunes as well. 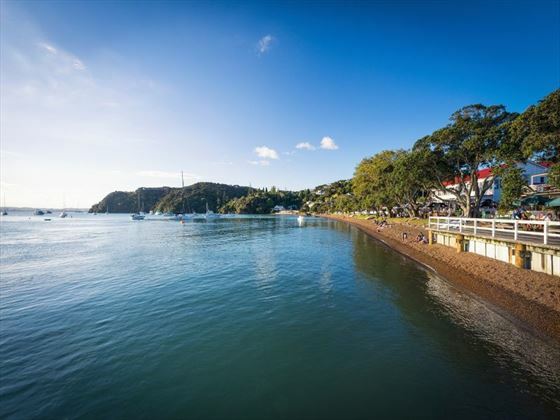 Afterwards, take a ferry to Kohukohu to drive over to Kerikeri which is known for citrus orchards. 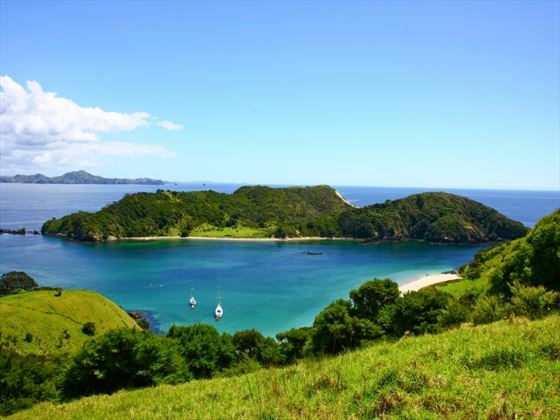 Take some time to explore the area before heading for Waitangi in the Bay of Islands. 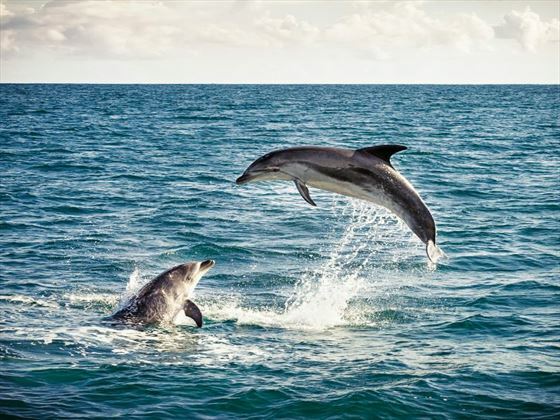 Cruise from Paihia to a maritime park of 144 islands on a purpose-built catamaran for dolphin spotting and swimming. 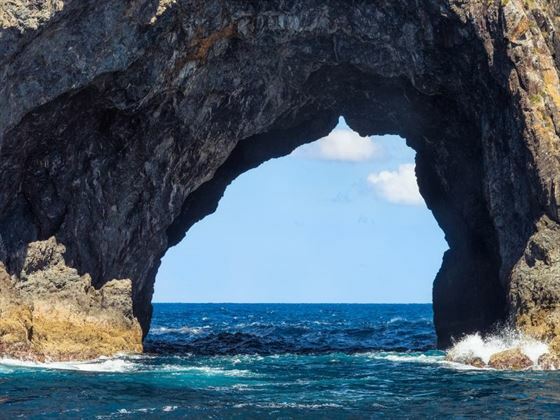 Alternatively, you can take a scenic cruise through the area and to the famous Hole in the Rock. You will disembark at Russell which is an interesting past, once being the haunt of whalers and sealers in the 19th century. 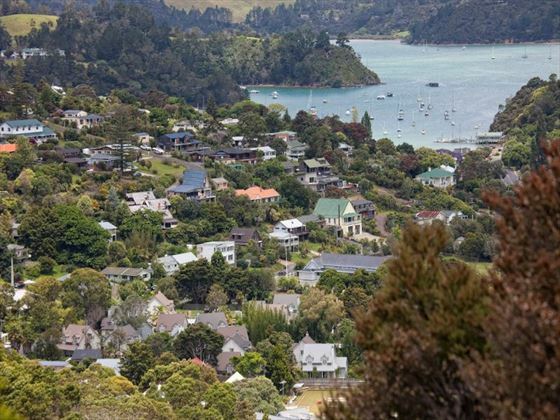 Spend some time exploring the town and wandering along the waterfront, before joining the coach once again to drive up Flagstaff Hill to admire the views. Afterwards, catch a ferry to Opua to drive back to Waitangi. 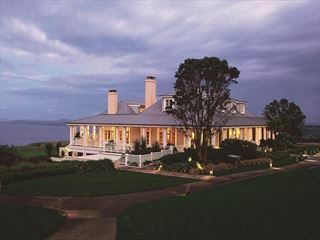 Visit the Waitangi Treaty House to learn about the Maori culture and heritage at the place where local Maori signed a treaty with Queen Victoria’s representatives in 1840 – a significant moment in New Zealand’s history. 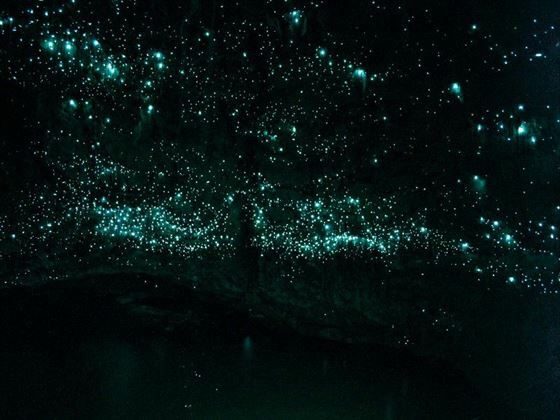 Take a tour of the Kawiti glow worm caves in the Waiomio Valley, before continuing on to Auckland via the Brynderwyn Hills. Today is the final day of your trip – enjoy breakfast at the hotel before transferring to the airport for your flight.